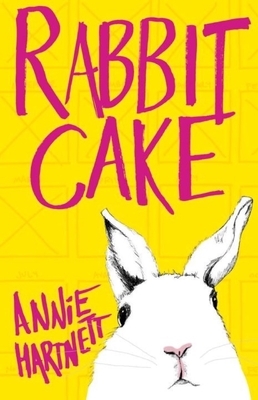 Discussing Rabbit Cake by Annie Hartnett. Our Small Press Book Club will meet in our buyers’ office to discuss literature from indie publishers. To contact our moderator, email smallpress@brooklinebooksmith.com. For more information, visit the Small Press Twitter over at https://twitter.com/smallpressbkcb.